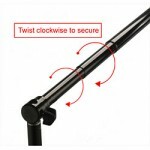 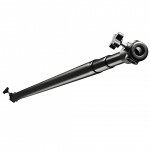 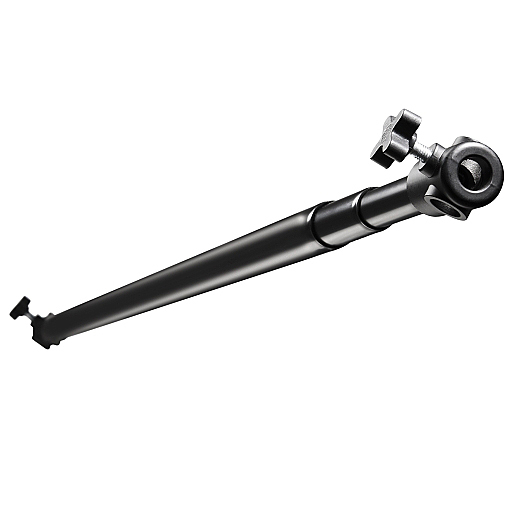 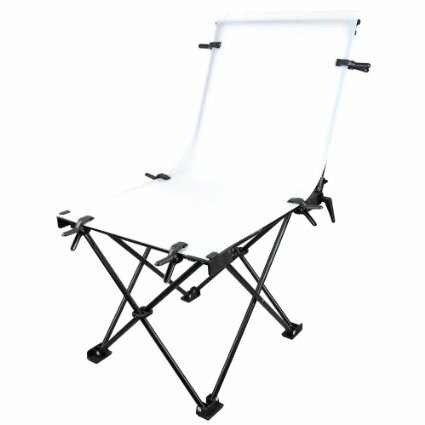 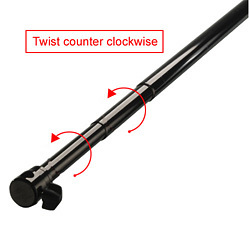 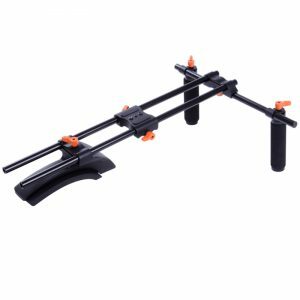 The Photozuela background telescopic cross arm is ideal for studio photograph or home studio, stands not included. 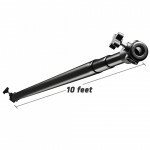 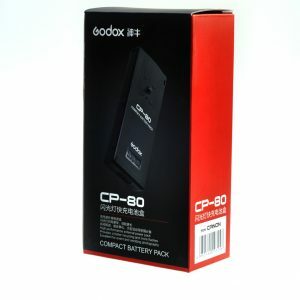 It could easily adjust the width and can extends from 4 ft to 10 ft wide. 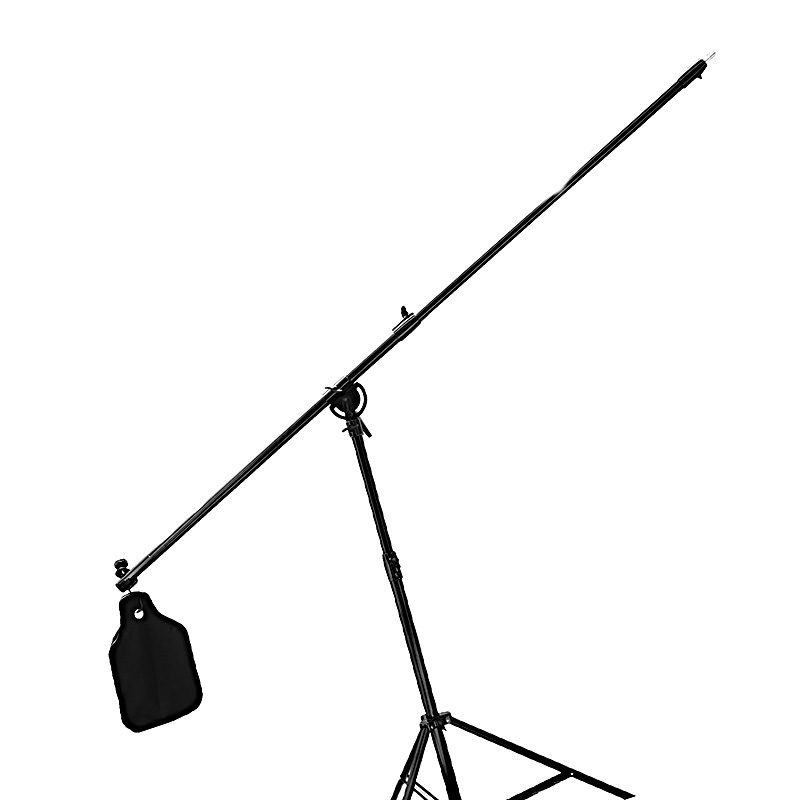 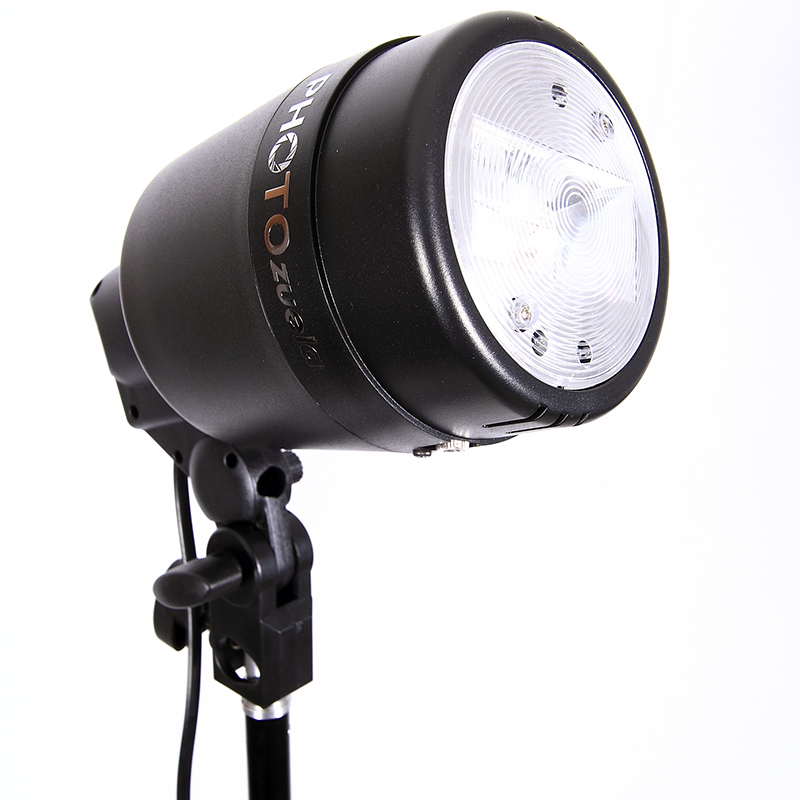 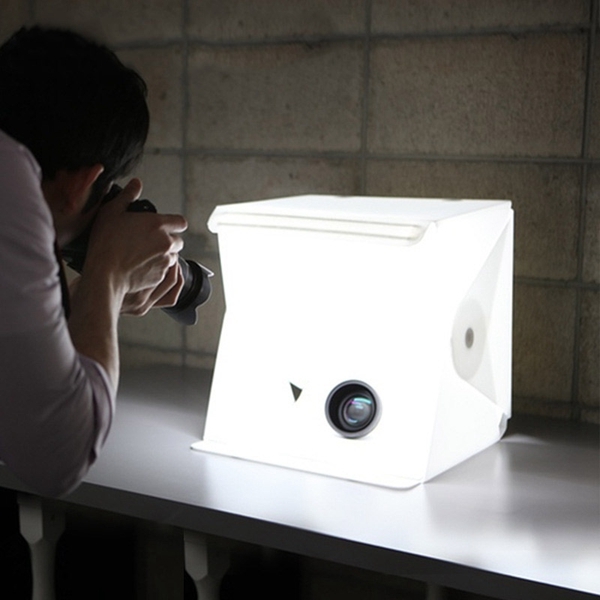 It could be easily sited on top of any standard light stand.